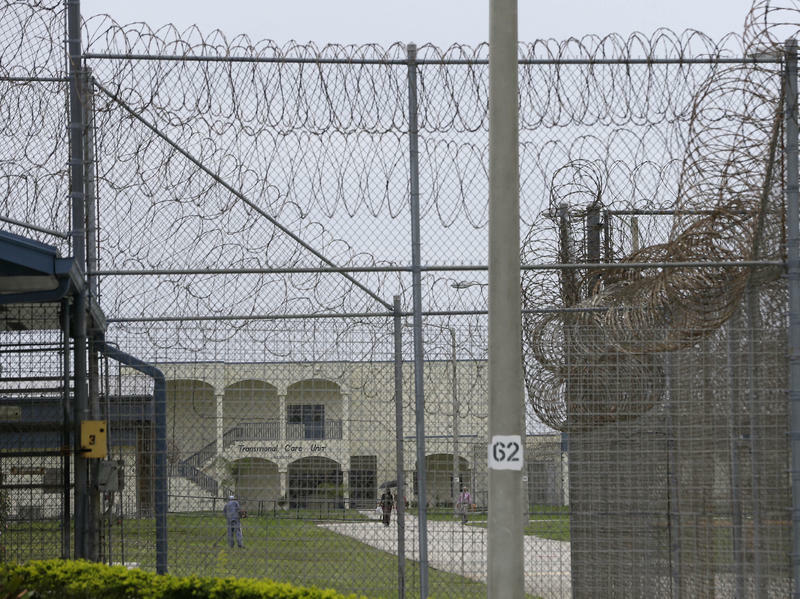 Prosecutors in Miami-Dade County said that they found no evidence of a crime in the death of a prison inmate who was left for two hours in a hot shower. 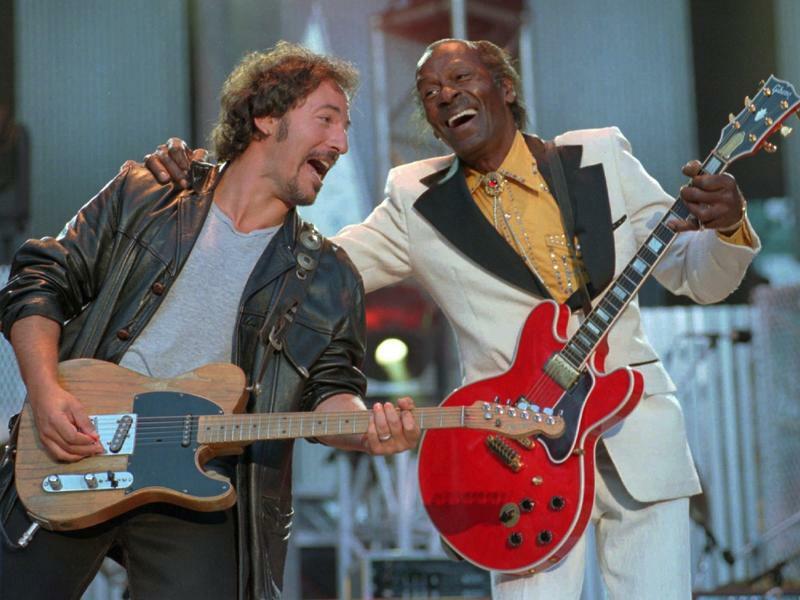 Chuck Berry, the legendary musician who was one of the founders of rock and roll, died Saturday night at age 90. Almost immediately, the tributes started rolling in from some of the most famous names in music. At this weekend's gathering of the Group of 20, the world's 20 largest economies, the group took a step back from its typically overt pro-free trade agenda, in the wake of pushback from the United States. 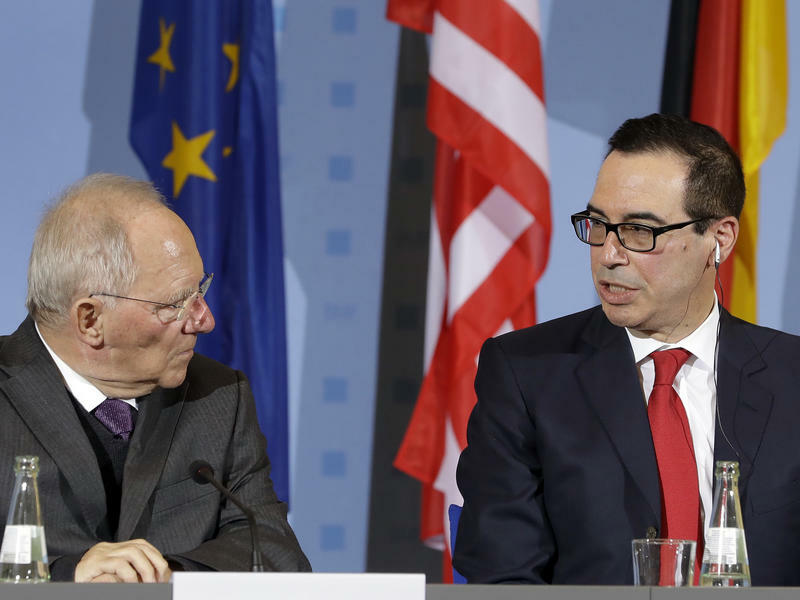 Treasury Secretary Steven Mnuchin and Federal Reserve Chair Janet Yellen represented the U.S. in two days of meetings with their counterparts from the world's 20 largest economies in Baden-Baden, Germany. A man was shot and killed by soldiers at Orly Airport outside Paris this morning after he attacked a soldier and stole her rifle. 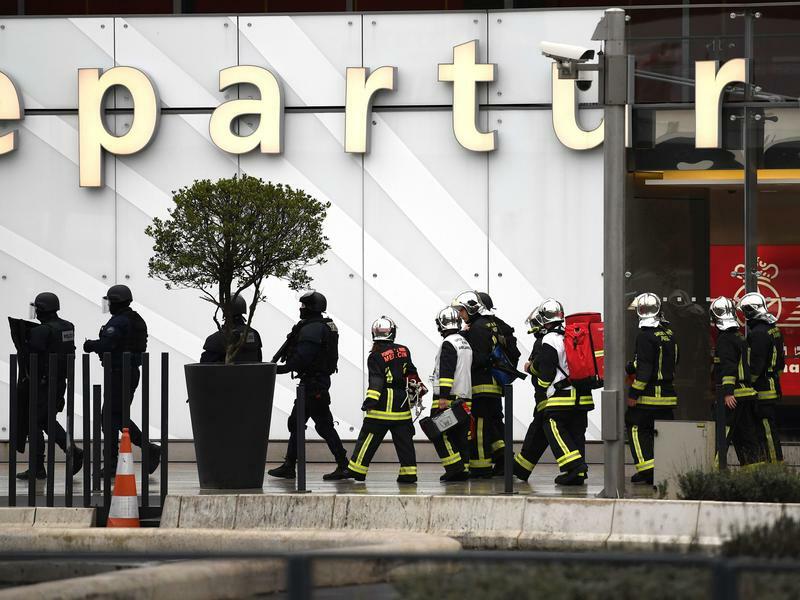 Paris prosecutor François Molins said that the attacker held a pistol to the soldier's head and used her as a shield, the Associated Press reports. The attacker yelled that he wanted to die for Allah and said that "whatever happens, there will be deaths." 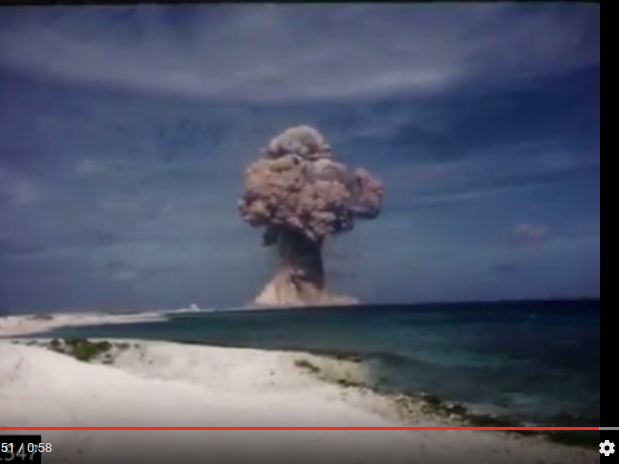 Editor's Note: The following images contain graphic content. 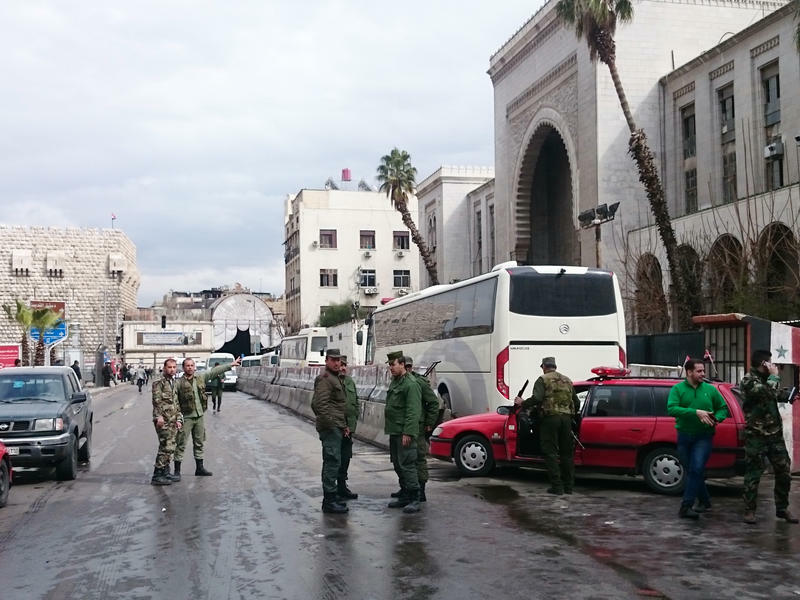 Suicide bombers attacked a judicial building and a restaurant in Damascus on Wednesday, killing more than two dozen people as the country marked the sixth anniversary of its civil war. In one attack, a suicide bomber detonated explosives inside the main judicial building in the capital city. A bus plowed into a crowd of people in northern Haiti around 3 a.m. Sunday morning, killing at least 34 people and injuring 17. 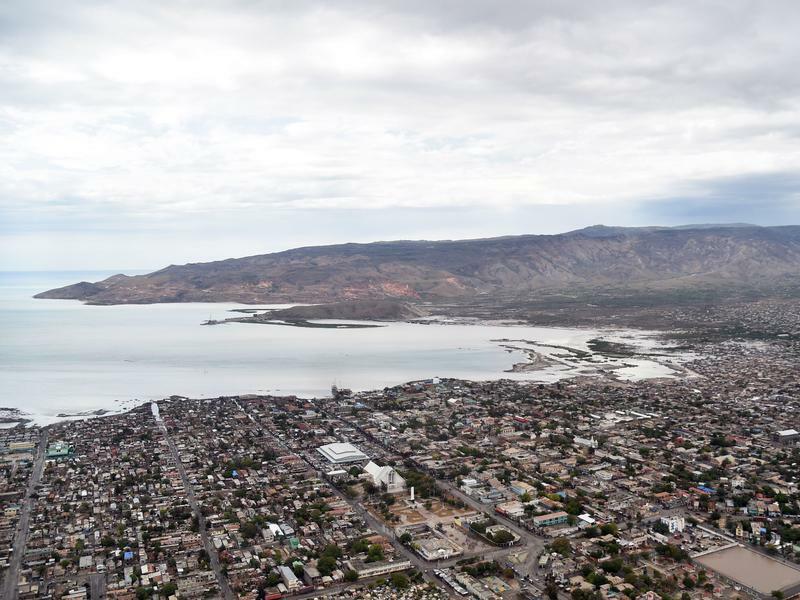 The bus was driving from Cap Haitien to Port-au-Prince when it crashed into a "rara" parade in the city of Gonaives, reports the AP. Rara is a type of Haitian music played on traditional instruments, with onlookers often joining in the procession. Reuters reports that the driver and passengers are being held by police. Following the accident, people began throwing rocks at the bus and other vehicles. 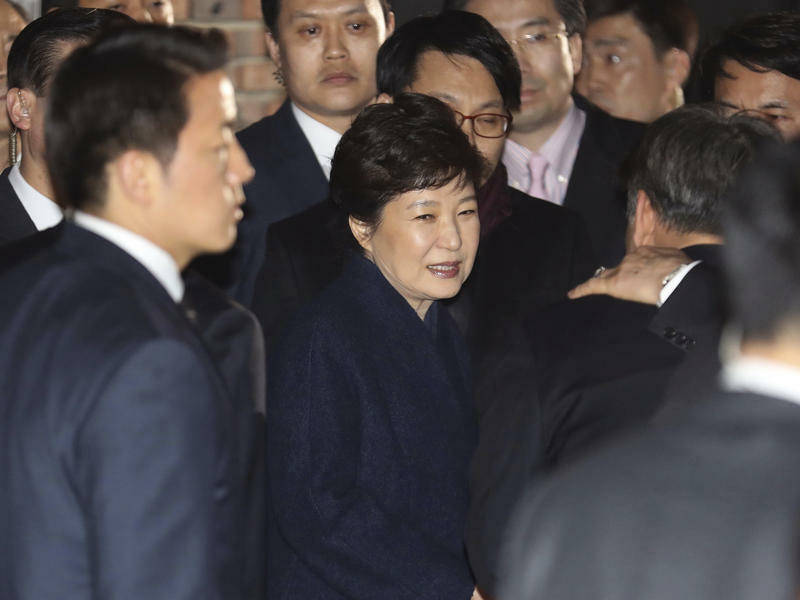 Two days after the Constitutional Court removed her from office, ousted South Korean President Park Geun-hye left the presidential palace and returned to her home. 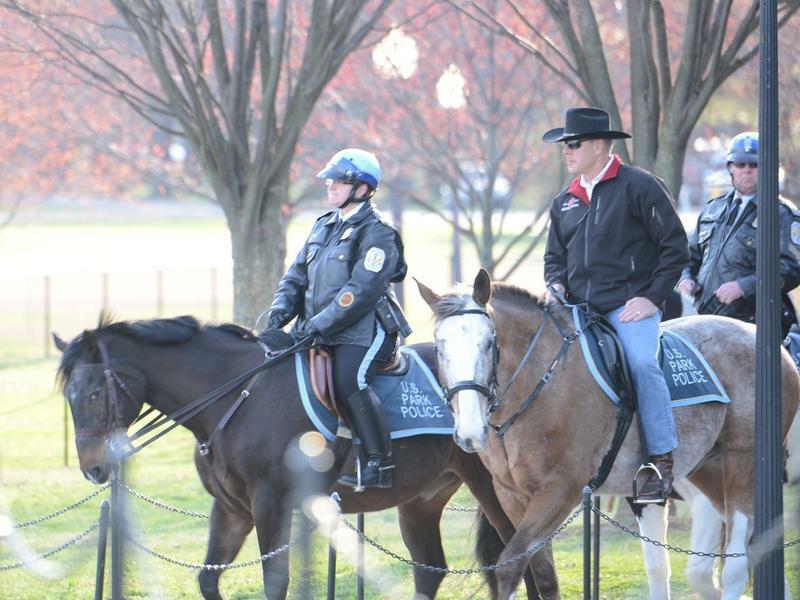 As NPR's Elise Hu reports, Park stayed in the presidential compound for 50 hours after being stripped of power. Three people died in protests following the impeachment this weekend. An intruder carrying Mace and a letter for President Trump made it onto the grounds of the White House shortly before midnight Friday, according to the Secret Service. President Trump was in the building at the time. The man was taken into custody without incident. 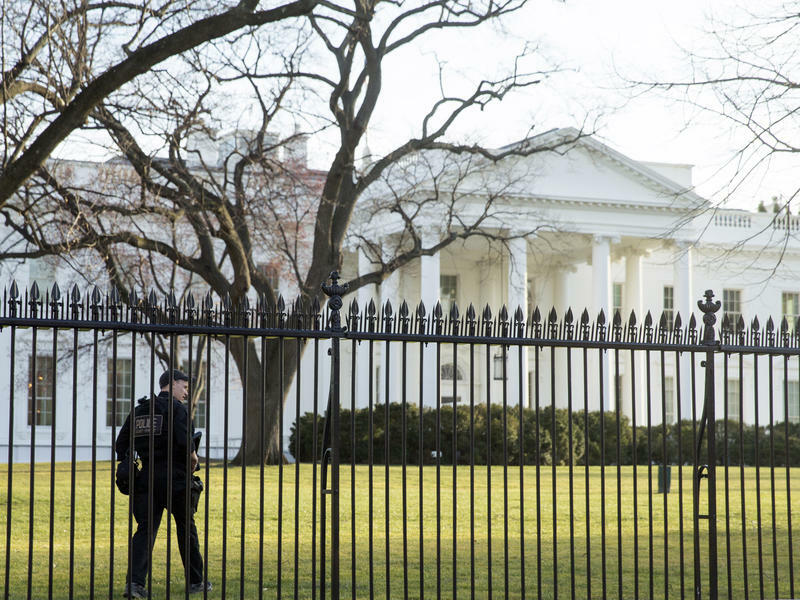 The Secret Service says Jonathan Tuan Tran, 26, of Milpitas, Calif., scaled the outer perimeter fence of the White House grounds and was stopped by an officer close to the South Portico entrance to the White House. A retired police officer who fatally shot a man in a Florida movie theater will stand trial after a judge denied his request to dismiss the charges under the state's "Stand Your Ground" law. 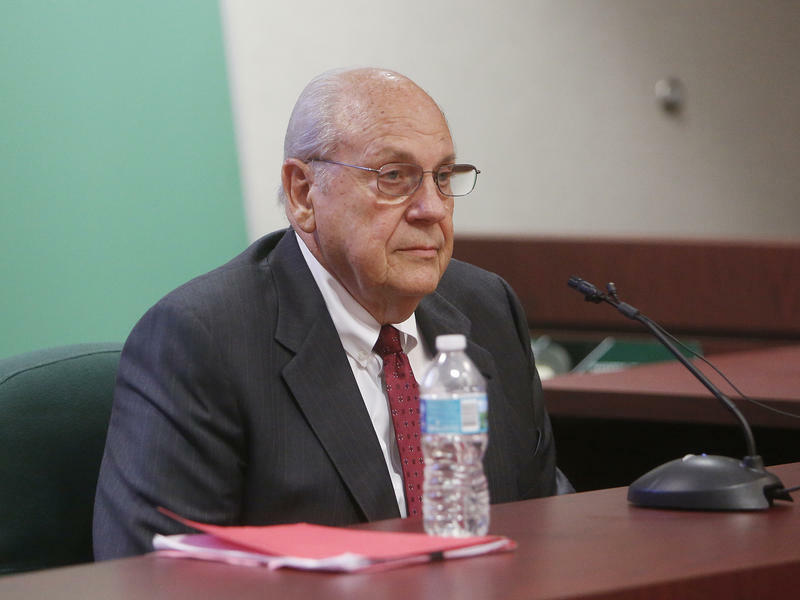 Curtis Reeves Jr., 74, was with his wife at a showing of Lone Survivor in suburban Tampa in 2014 when he got into a dispute with Chad Oulson, 43, because Oulson was texting during the previews. Hawaii is the first state to file a lawsuit to stop President Trump's revised executive order limiting travel from six majority-Muslim countries. 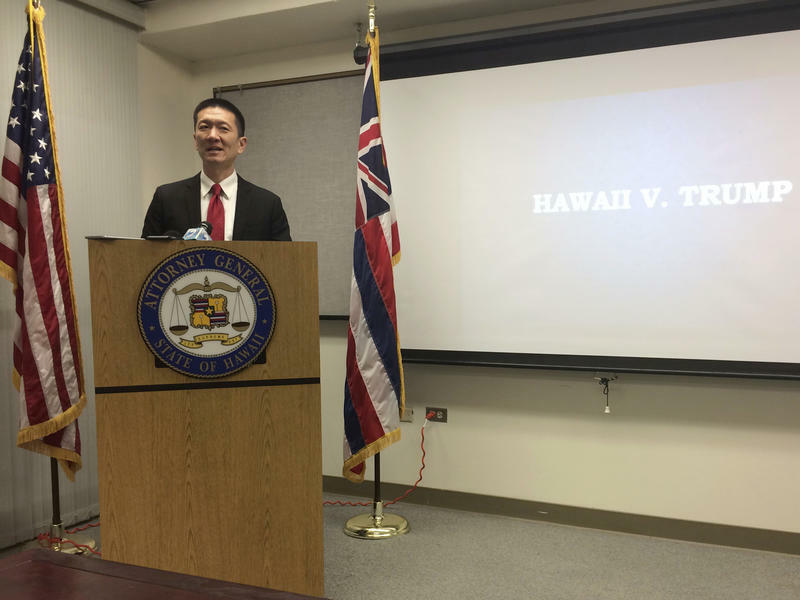 Attorneys for the state filed the lawsuit late Wednesday in federal court in Honolulu. When is a guest list more than a guest list? When politicians bring a plus-one to a presidential address before a joint session of Congress. 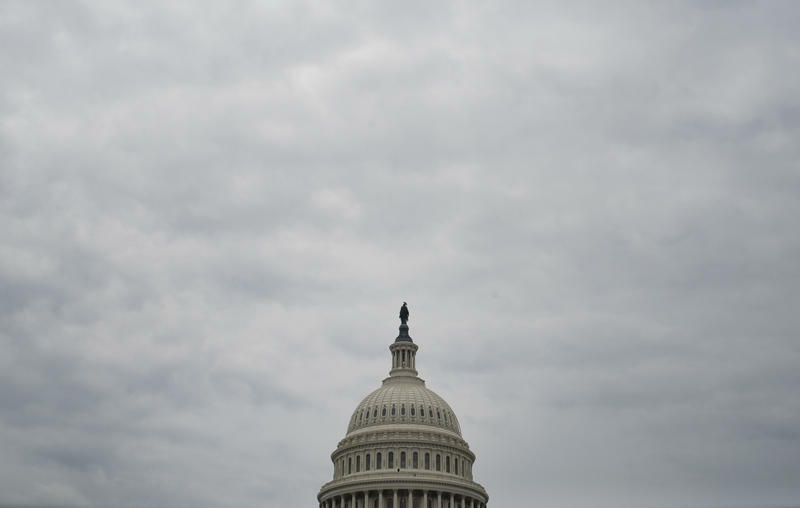 Each member of Congress can invite a guest to tonight's speech, and many members will use the occasion to send a pointed political message to President Trump and the public about the issues that matter to them. Against a backdrop of turmoil and after big losses in November, the Democratic National Committee votes this week for its next leader. 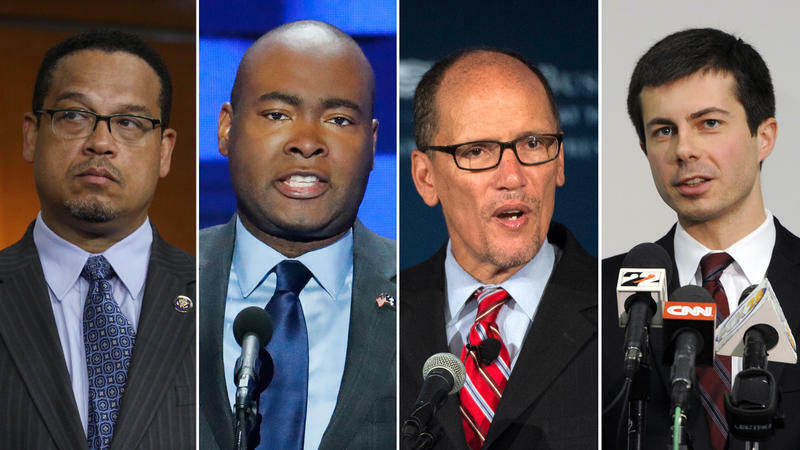 The winner of the DNC chair race will very likely reflect whether the committee's voting members think it prudent to align their party with the Hillary Clinton-Barack Obama camp, the Bernie Sanders camp — or neither. 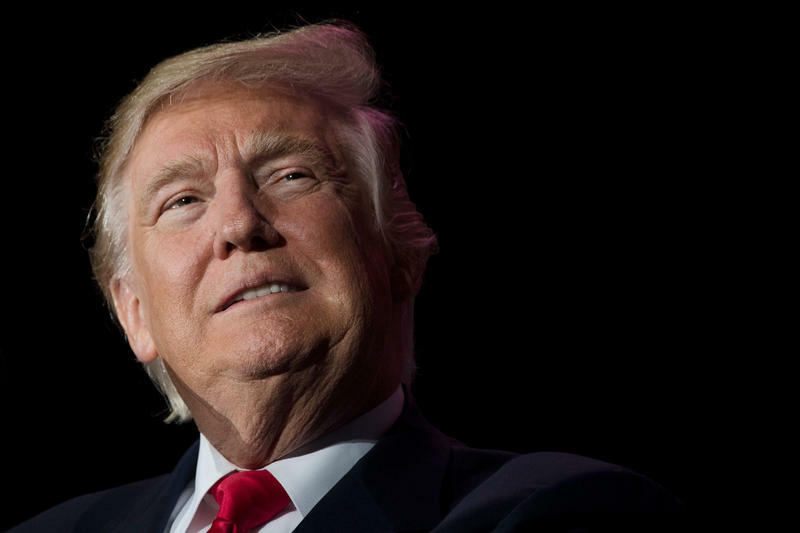 Where Does Your Member Of Congress Stand On Trump's Immigration Order? Last week, President Trump signed an executive order suspending new-refugee admissions for 120 days and blocking travelers from seven Muslim-majority countries — Iraq, Iran, Syria, Yemen, Sudan, Libya and Somalia — for 90 days. Syrian refugees are banned indefinitely. 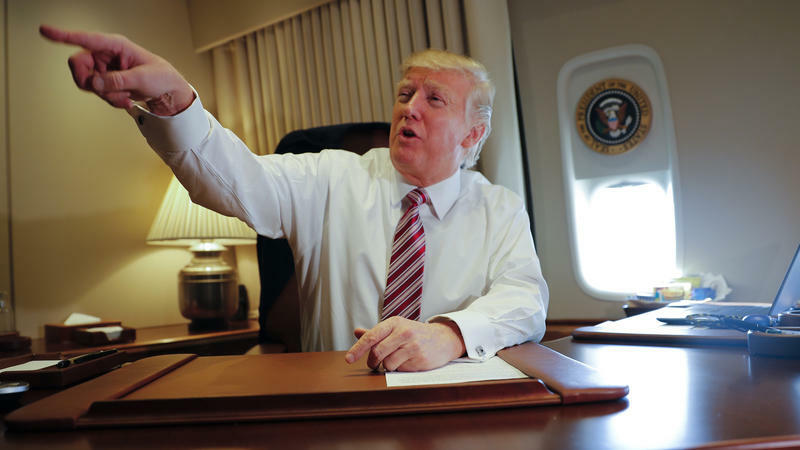 The first week of the Trump administration has been marked by a flurry of executive actions — and lots of bombast and argument with the press. 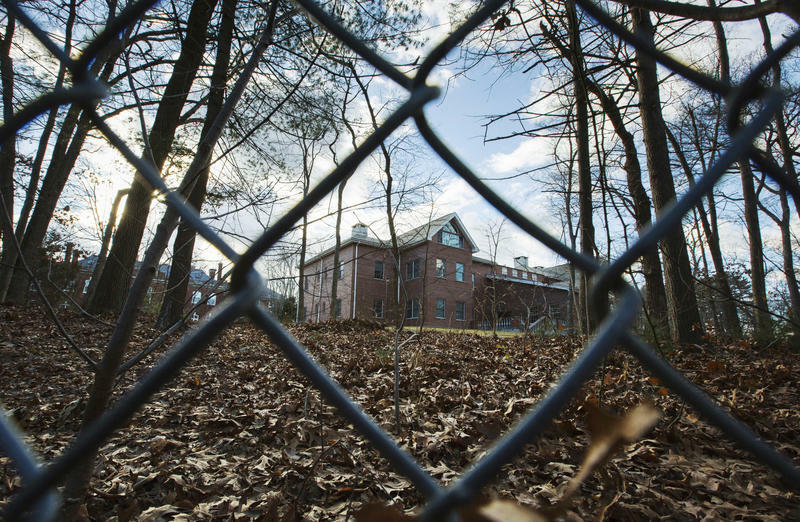 Russia was ordered to vacate two compounds it owns in Maryland and New York, as part of the sanctions imposed Thursday by the White House to punish Russia for its meddling in last month's U.S. presidential election. 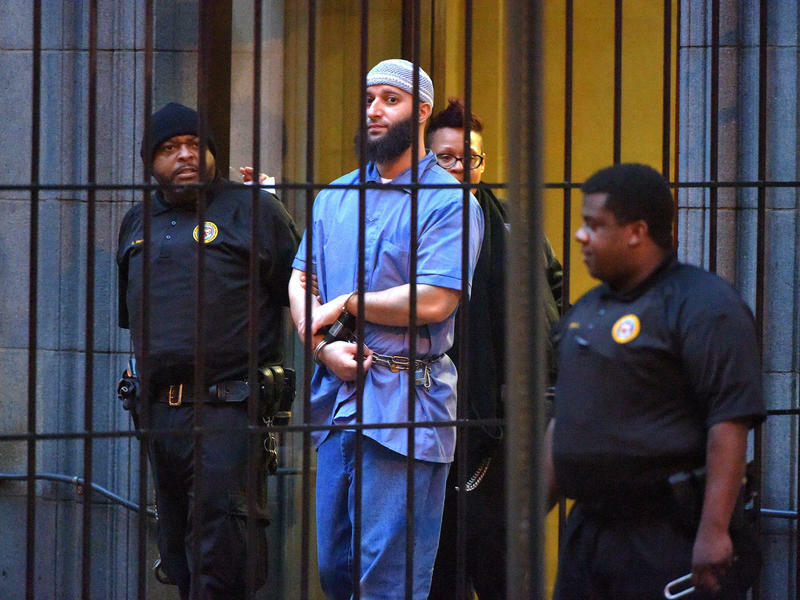 A circuit court judge in Baltimore has denied bail to Adnan Syed, the man whose conviction for a 1999 murder was the subject of the podcast Serial. Syed will remain in jail while he awaits a new trial. 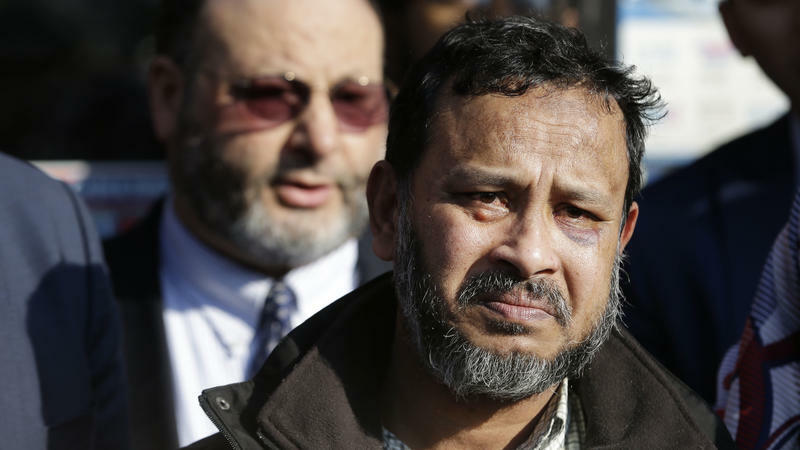 Syed was convicted in 2000 in the killing of his high school girlfriend Hae Min Lee, and sentenced to life in prison. 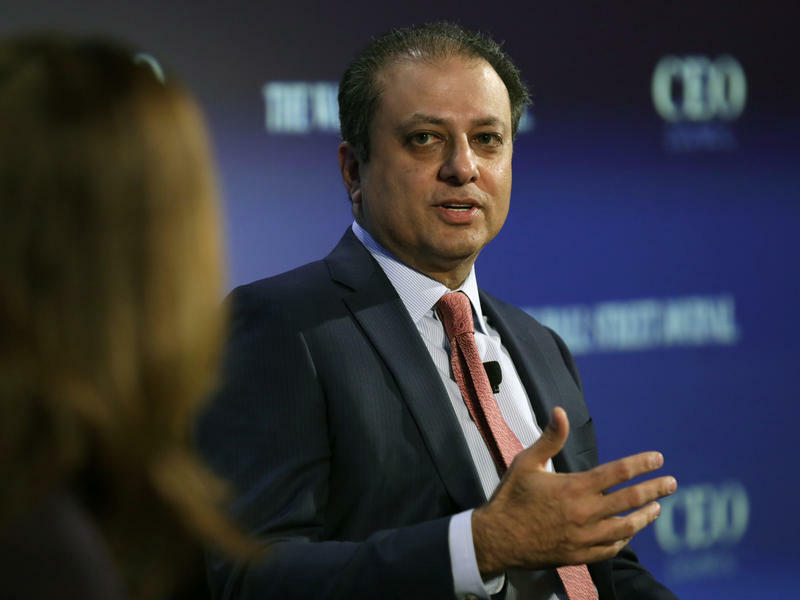 A judge vacated that conviction last June. Russian authorities say that there was no explosion onboard the plane that crashed earlier this week, killing 92, though some prominent officials have yet to rule out terrorism. In a press conference Thursday, members of a Russian government commission investigating the crash told reporters it could have been one of several factors, but that data from the crash ruled out an explosion. "After deciphering the first flight recorder we have made a conclusion that there was no explosion onboard," said Lt. Gen. Sergei Bainetov, head of the air force's flight safety division. 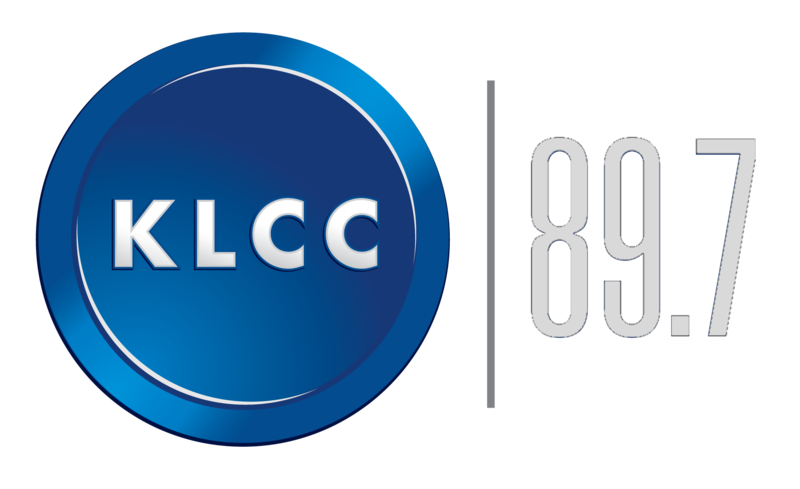 Though many of us lamented the never-ending saga of this year's U.S. presidential election, the news was too momentous to tune out. Indeed, many of the year's biggest stories on NPR.org were all about politics. The top 20 most popular stories from the past year ranged from fact checks to mosquito bites, from Aleppo to taxes, and how to raise kids who will thrive, whatever the future brings. Here they are: the most-read stories from a year we won't soon forget. With his tenure as secretary of state rapidly pulling to a close, John Kerry made an impassioned defense for a two-state solution in the Israeli-Palestinian conflict on Wednesday. 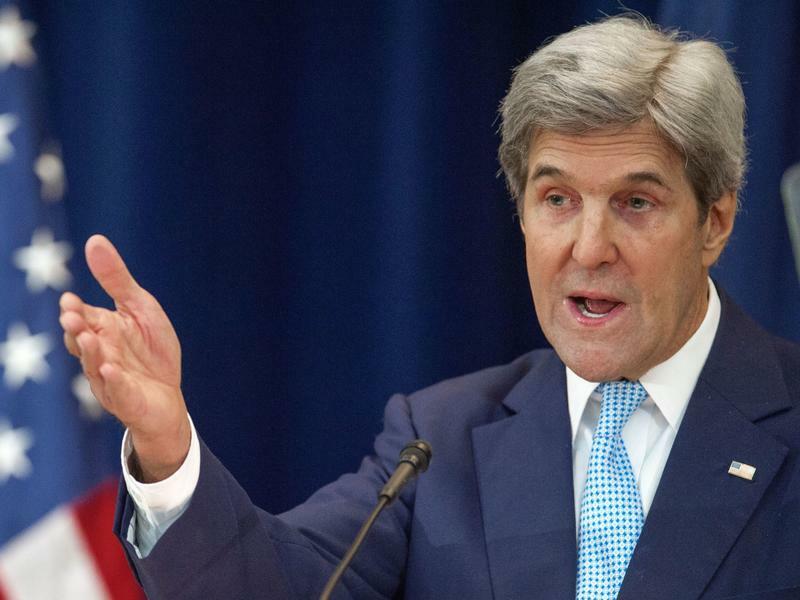 Kerry said he is concerned that some Israeli politicians are rejecting it. "If the choice is one state, Israel can either be Jewish or democratic; it cannot be both, and it won't ever really be at peace," said Kerry. 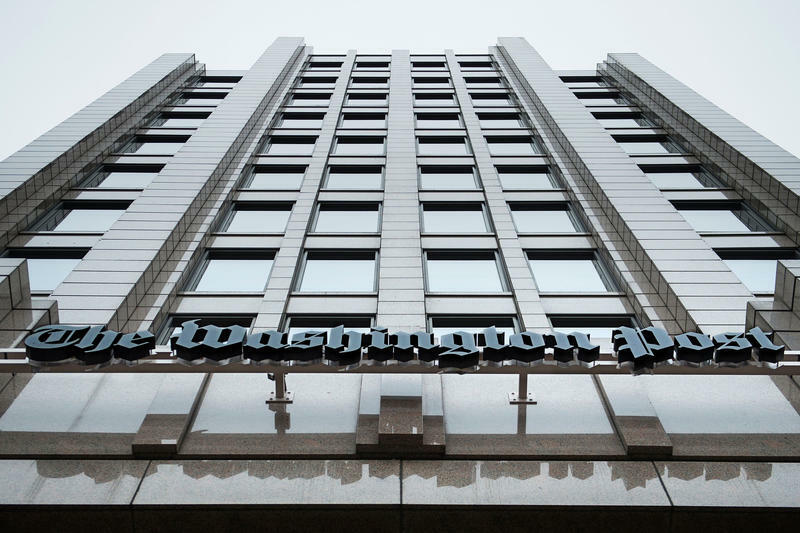 The Washington Post expects to hire more than 60 journalists in the coming months — a sign of remarkable growth for a newspaper in the digital age. 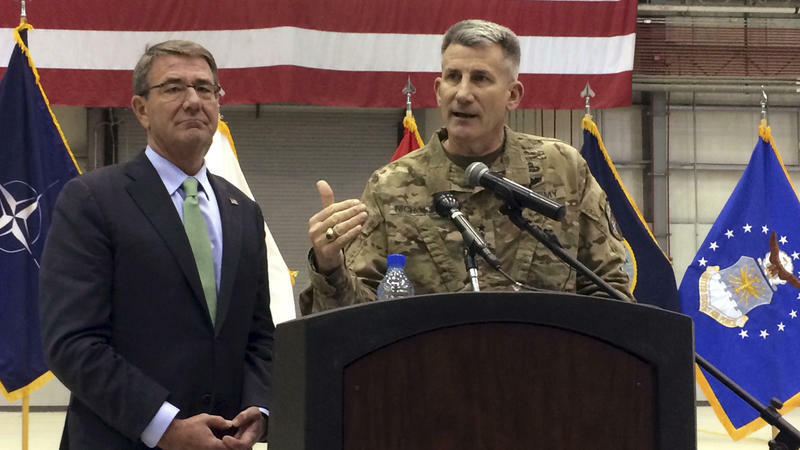 U.S. Secretary of Defense Ash Carter made a surprise visit to Afghanistan today, as part of a round-the-world farewell tour. "The interests we are pursuing here are clear and enduring," said Carter at Bagram Air Force Base, as reported by the Associated Press. "To have a stable security partner that is eager and willing to work with the United States is an asset for the future for us." This is Carter's last planned trip to Afghanistan; President-elect Donald Trump has nominated retired Marine Gen. James Mattis to succeed Carter in heading the Defense Department. There's a new term that has become popular in city planning circles: tactical urbanism. The idea is that small experiments, done cheaply and quickly, can make cities better, and more nimble. Some of the tactics are guerrilla methods: citizens might paint a crosswalk where they believe one should exist, or post their own road signs where they find the official ones confusing. 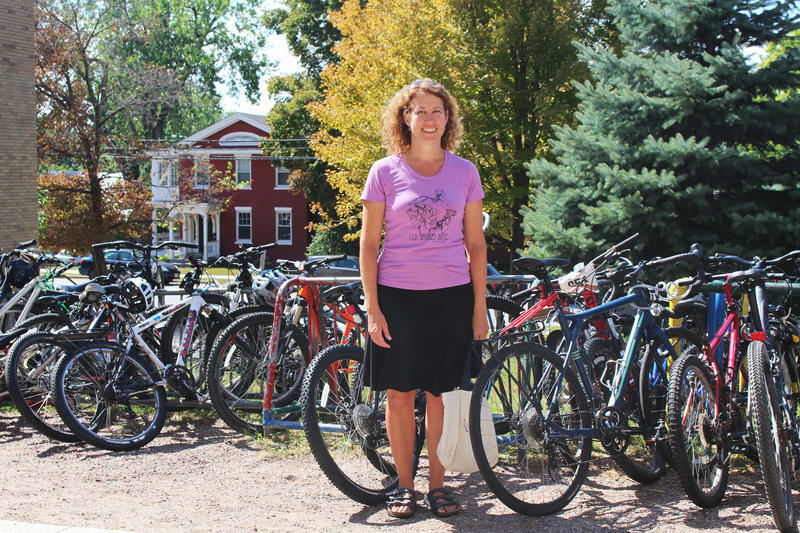 Across the country, DIY urbanists have been leaving their mark on cities — and now city governments are trying to bring them into the fold to harness their ideas.